We are proud to announce our latest Surrey Teen Summit workshop, which is focused on helping you find your best way to learn. 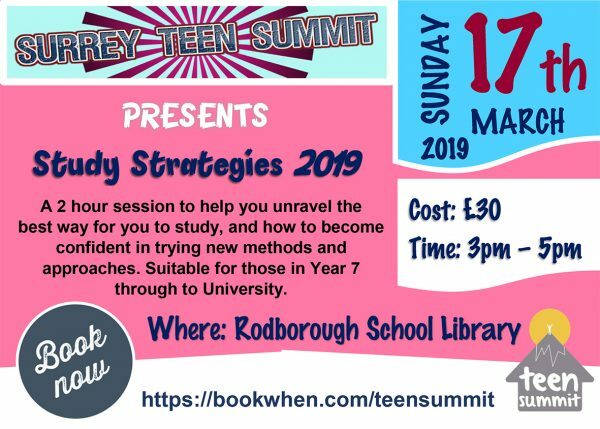 The Surrey Teen Summit is a local community group which was established in 2015 by local like minded professionals who aim to make a positive and lasting difference to young people by enabling them to explore new strategies for a healthy life and a personally successful education. This workshop is open to all secondary school students. We appreciate that everyone has different learning styles, and we would like to help you become more creative and inventive when you are studying. Learning to study actively and creatively makes a difference in how you absorb information and how you remember it when you need to. Knowing how to look after yourself when you prepare for exams is equally important so your body and mind will be in the best place for learning and taking exams. Come along and discover your best way to learn! Melissa Carter is a family life coach supporting parents, children and teens in all aspects of life: emotional, academic, behavioural, social and spiritual. Melissa’s creative teaching and compassionate coaching methods are the pillars of her upbeat and accessible approach. A former Headteacher, Melissa’s unique practice has been developed over the past 25 years working in education and emotional wellbeing. Melissa has worked within the alternative, maintained, special needs and independent education sectors inspiring children to excel and teachers to achieve excellence. In 2006, she founded a pioneering school, known for its unique and ground breaking multiple intelligence approach, being one of the first schools of its kind in the UK to place emotional intelligence at the centre of its learning environment, whilst also achieving an “Outstanding” accreditation from Ofsted. Melissa understands teaching and learning and it is her pleasure to enable students to connect with their passions and preferences. 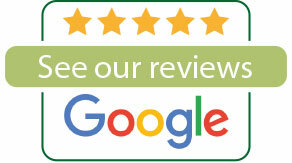 Tone is a Swedish chiropractor and the owner of Luck’s Yard Clinic in Milford, Surrey. She has been part of the Surrey Teen Summit since 2015 and regularly lectures and runs workshops for students and parents on health and wellbeing covering subjects such as posture, understanding the brain around learning and energy as well as study strategies. Tone was voted ‘Chiropractors Chiropractor of the Year 2018 by her peers and is passionate about community work and education. Tone was born in the USA to Norwegian parents, but grew up in Sweden. She understands what is like to be different but also how hard you have to work when you are not a natural learner. She is running these sessions to help more young students find their inner talent and ability to learn for their future.